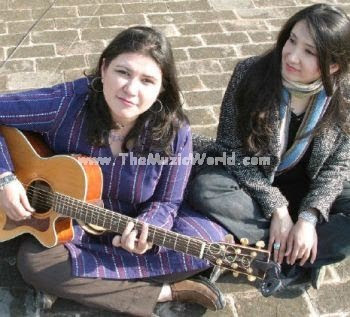 ZEB & HANIYA are back with their brand new song DAAM which is a OST. Details of the song DAAM by ZEB & HANIYA are given below. To download the song DAAM by ZEB & HANIYA, Click on the link given below.